‘Onipa’ means human in Akan, the Ashanti language of Ghana. This four piece powerhouse brings high energy, afro-fusion grooves, afro-futurism, electronics and dance to Afrika Eye opening night party. 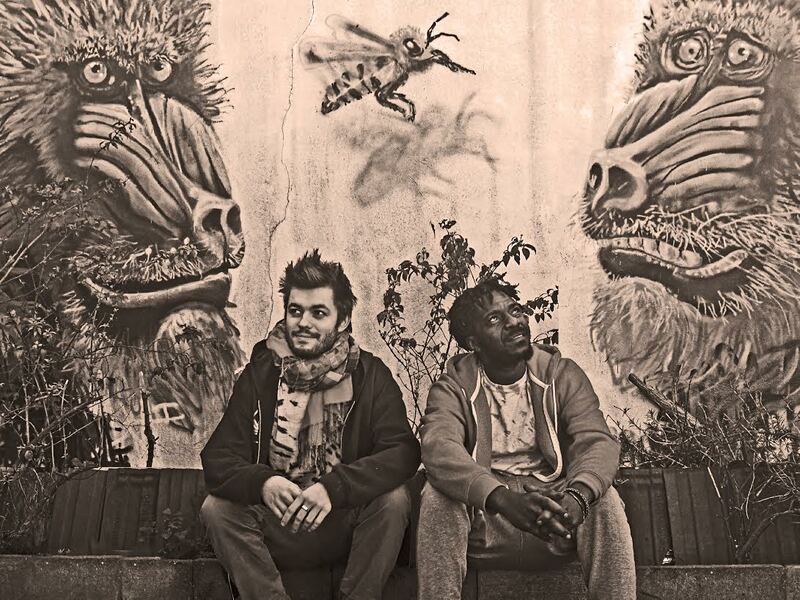 Long term collaborators, Tom Excell (Nubian Twist) & Kweku (KOG & the Zongo Brigade) fairly fizz with sounds that will knock your socks off!